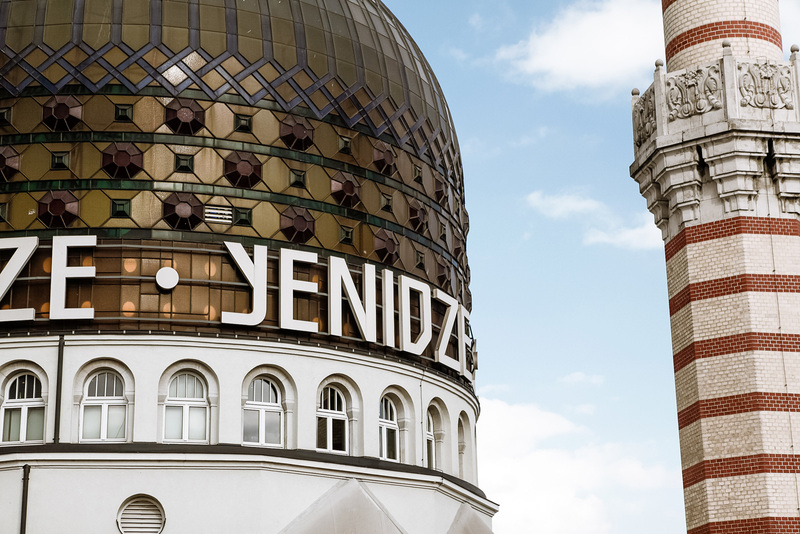 The unique and, with 106 years, historical Yenidze in Dresden can also be found on Facebook now! Follow our activities on biggest social network and stay up-to-date with the latest news, announcements and event information on the Yenidze and the Dresden area in addition to our homepage. We look forward to receiving your feedback: you have visited Yenidze? You took a great picture? You have interesting announcements for Dresden? Become a fan on Facebook and share your experience with us!